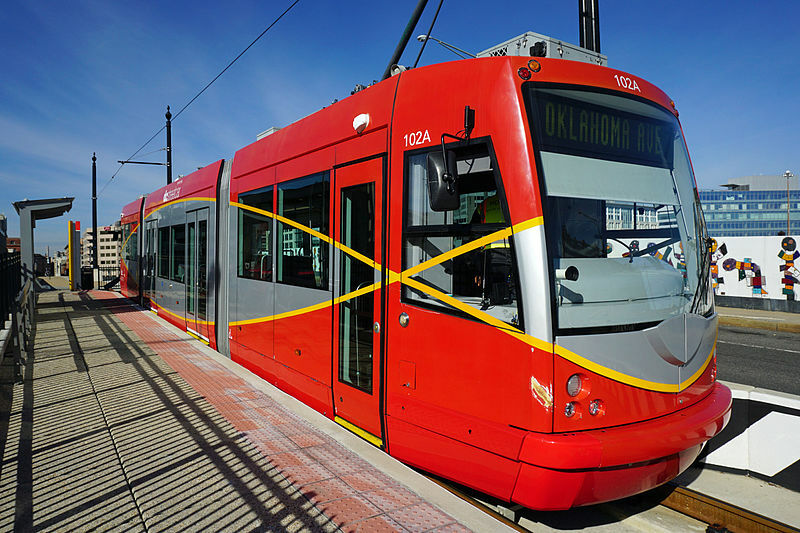 After the reintroduction of streetcar services in Washington. 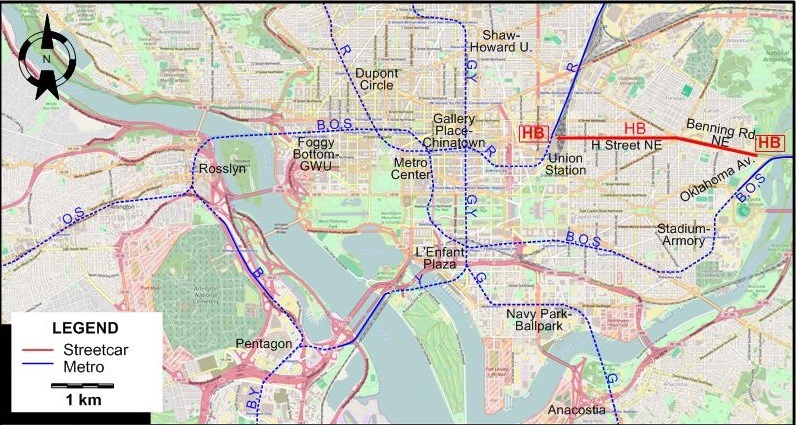 G Green Line Greenbelt - Fort Totten - Shaw-Howard U. 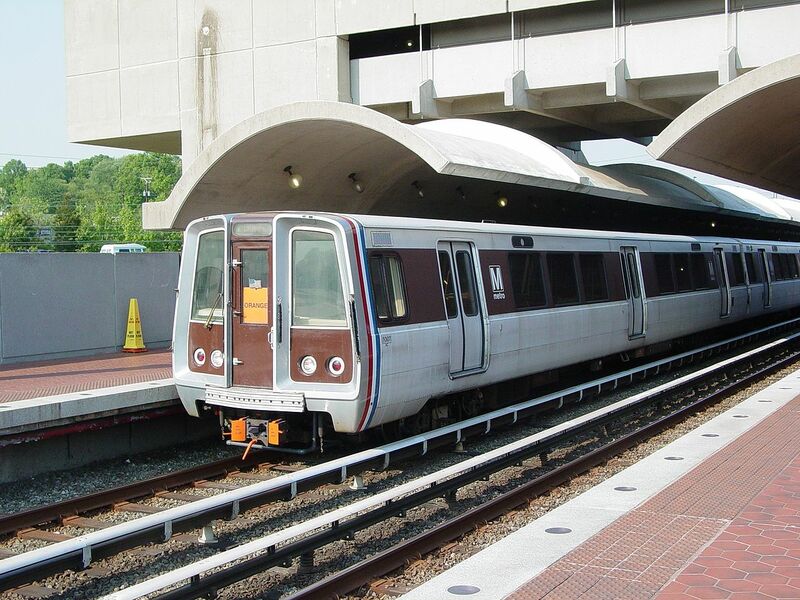 - Gallery Place-Chinatown - L’Enfant Plaza - Navy Park-Ballpark - Anacostia - Branch Ave.